Kanpur is one of India’s major industrial centers with religious and commercial importance. Some of the places you can visit in Kanpur are Kanpur Memorial Church, Nana Rao Park, J.K.Temple, Moti Jheel, Allen Forest Zoo, Dwarakadhish Temple, Kamla Retreat, Jain Glass Temple, Massacre Ghat. Kanpur is developing at a rapid speed and the standard of living is on the rise too. Digitalization is taking over India and the young professionals are exposed to n number of things online. Getting a personal loan in Kanpur has now become easy due to the small loan apps. One can easily opt for personal loans for various reason whenever they want via the loan app online. These loans are short and are granted quick. Small loans are also called as an easy loan. People avail easy loan for various reasons like medical emergencies, travel expenses, home renovation, large asset purchase, wedding, balance transfer, debt consolidation and so on. You can take a small loan for emergency situations as well as for a planned reason. Many people buy huge assets with the help of a personal loan. • They are flexible. 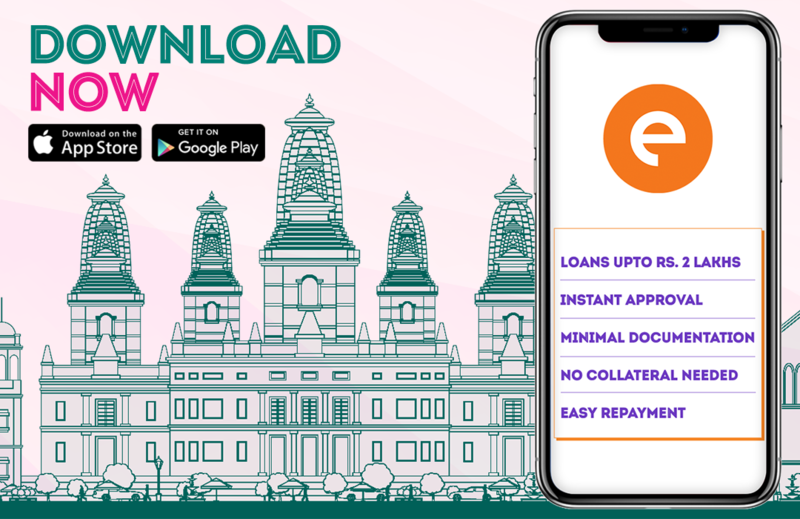 You can apply for a personal loan in Kanpur 24/7 via the online app. You can submit one of the documents as your valid documents. You should submit at least one document to prove your identity, address, and income respectively. • The duration of the loan can 15, 30, 90 and 180 days. It is very simple to apply for an easy loan via the app. Download the loan app on your smartphone from the google play store or apple app store and register yourself. Follow the steps and submit your small loan request. Once the app approves your loan the money will be disbursed into your account within few minutes.